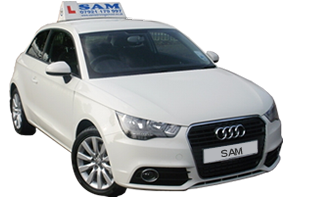 Gift vouchers are available, a great way to get someone started with their driving lessons. Please contact me for more details. Cancellation of 48 hours must be given . Failure to give notice will result in full payment being charged.